CLDP offers a unique storage solution for two individual parking spaces! 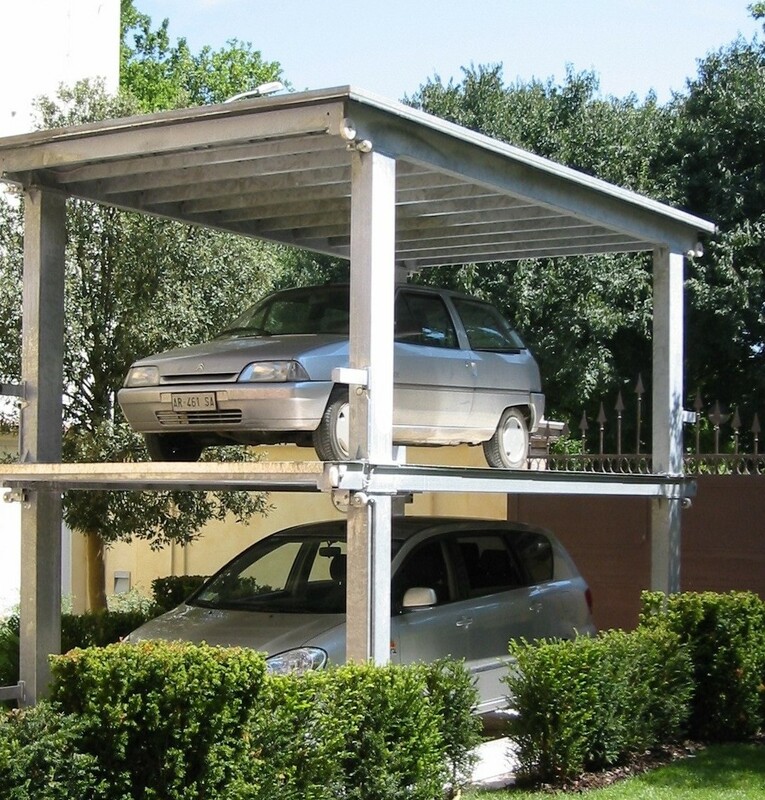 It is a standard car lift with integrated roof, on which an additional car can be placed. So you can park three cars safely! Ride heights, load and platform dimensions are available on request!